Your website, also known as your virtual brand or online store, is how you represent your company, organization, or yourself to the world. A lot of people will learn about your company’s products or service through the website. You will probably want the best website possible, so you will need to ask someone for help. This is perhaps one of the most important questions that you should ask. One of the most commonly asked questions is “how much does it cost to build a website?” However, this question cannot be easily answered, since the total cost will depend on a wide range of factors. The most important one that will determine the overall cost is what service come with the design. So, when it comes to the price, these are the questions you should ask: How do you decide your base pricing? ; Do you charge per hour or do the projects have a flat base basis? ; Is there a procedure for sending invoices for any extra feature outside the initial project scope? ; Do you have a payment policy? If so, what does it demand? 2. What are the core services that they offer? 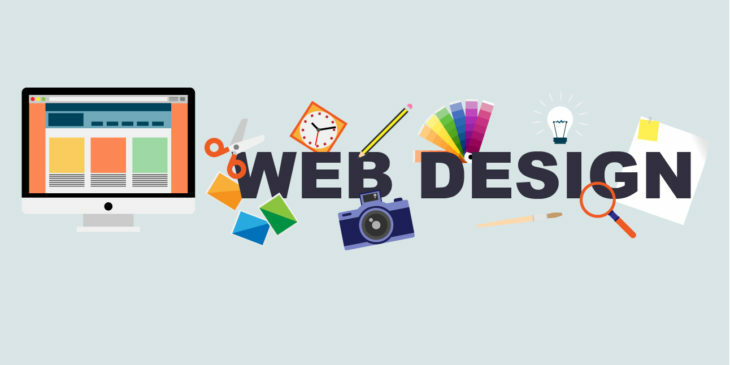 A good design company should offer design, development, and marketing which will all be offered by a team of quality developers and designers. A good team that has been working together for a long time will not only finish the project faster but will also produce a better quality site for a shorter period of time. The company you choose should offer graphic design, content writing, Internet marketing, domain names, and 24-hour support. You will not want to hire an agency that is not experienced. And there are several ways to judge how experienced they are. This could be the number of working hours each person in the team has or the combined working hours of the entire team. You can also ask for their client portfolio, as well as the number of clients they previously had. A company that depends on freelancers might have a difficult time knowing enough about the project. Hence they might not be able to produce a high-quality result. You should ask: How many clients have you worked with? ; How stunning is their portfolio? ; Are they fully staffed with experienced programmers and designers or do they heavily depend on freelancers? 4. How accessible will the website be to you? You should ask this in order to make sure that the site’s content will be easily accessible by you. Most agencies use the Content Management Systems (CMS) that will differ in accessibility mainly according to the requirements. The best ones that are available will be open sourced, meaning that you can easily access the code base and change it to your requirements. 5. How much time will they spend on the project? The time spent on the project will have a lot of effects on the quality and overall price of the site, which makes it the third, most important thing to ask. Some of the things you should think of are what timelines do you or did you give other clients and after that, how long did it take you to build the website. 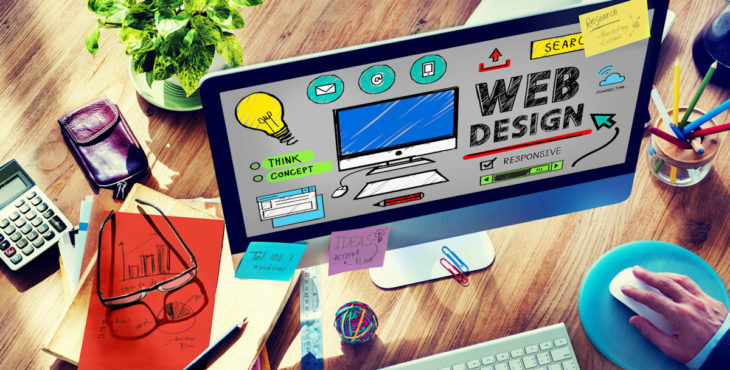 Choosing the right company to build your website can be a bit overwhelming and time-consuming, however, if you choose the right one, you will have a stunning website in no time, developed by a highly-trained designer team.